Tens of thousands of migrants undertaking dangerous journeys in search of greener pastures throughout the world are dead or missing, according to an AP tally - nearly doubling estimates from the N's International Organization for Migration (IOM). At least 56,800 migrants worldwide have simply vanished since 2014 by AP's count - eclipsing the IOM's October 1 estimate of around 28,500. This year alone, the IOM has documented over 1,900 deaths in and around the Mediterranean. "A growing number of migrants have drowned, died in deserts or fallen prey to traffickers, leaving their families to wonder what on earth happened to them," reports Fox News. "At the same time, anonymous bodies are filling cemeteries around the world." Focusing on Europe alone, AP found almost 4,900 migrants whose families can't account for their lived ones - nearly half of which are children who have been reported missing to the Red Cross. 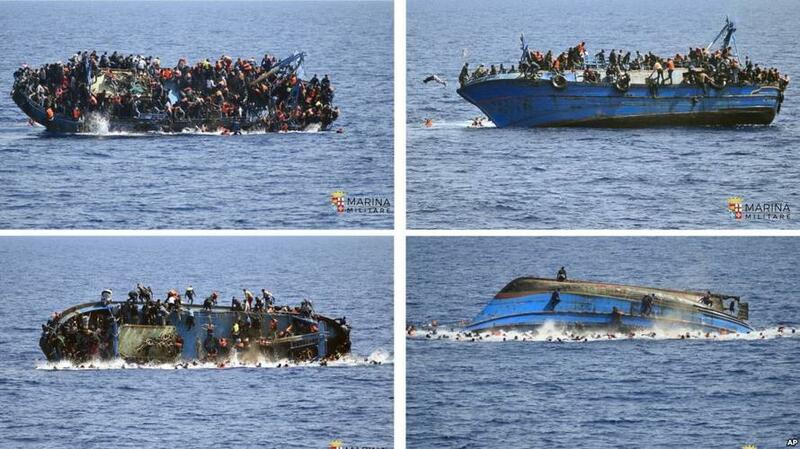 Meanwhile, efforts to identify those who have died in shipwrecks trying to make it to Europe have fallen flat. Of the 400 or so remains interred in a Tunisian cemetery for unidentified migrants, for example, only one has ever been identified since its opening in 2005. "Their families may think that the person is still alive, or that he'll return one day to visit," said one unemployed sailor, Chamseddin Marzouk. "They don't know that those they await are buried here, in Zarzis, Tunisia."